Our mission is to work with, support, and create opportunity for families in the Akaa community in the Eastern Region of Ghana. 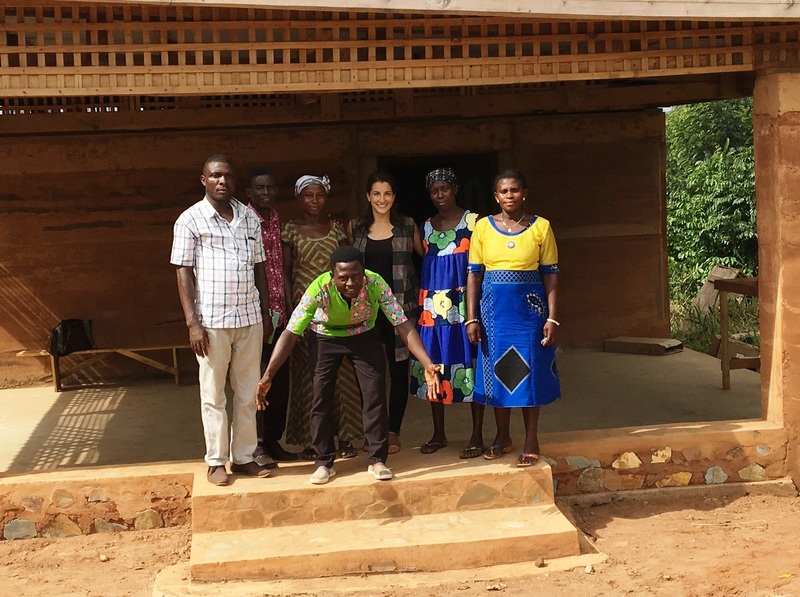 As a nonprofit organization, the Akaa Project works alongside families in the village of Akaa to alleviate poverty and promote self reliance. We focus on strategies to improve the health, education, and financial well being of the village families. The Akaa Project is a 501 (c) 3 non profit organization.